When you are a musician, you get to travel a lot, and you are frequently on the go. 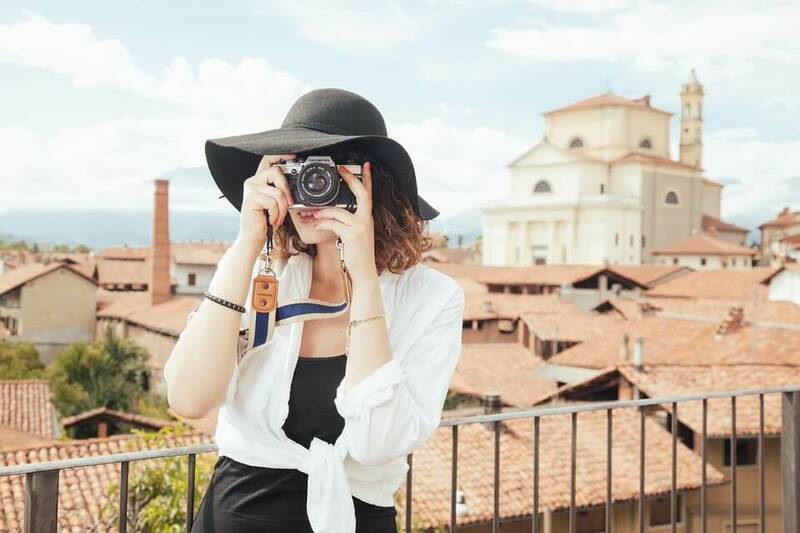 With so much traveling on short notice, you need to make a list of the items that you should pack along with you because unlike a vacation you cannot pack everything. There are a few things that are the most important for you to take along. Look at these tips here, which will help you in packing the next time you travel. Having mobile phones have simplified everything for us as we just have to tap on the screen and take pictures of anything. But sometimes our phone’s battery can die, or some other problem can occur, and you will not be able to access your documents. Leave the copy of your tour itinerary at a place where it is easily accessible. Everything from flight numbers to hotel names, contact information, addresses for venues should be there. Before you pack your belongings, visit your airline’s website to check if your bags are within their weight and size allowance. Not many people do it, and it can save you time and energy later on. Always leave a copy of your ID at home because if you lose your passport, you will need to find some other way to fly back home and that is not going to be easy. Without proper identification, you will face a lot of issues, and worse, if you are in a foreign country and you somehow lose your passport, you will not be allowed to leave the country. If something happens and you have a photocopy of it at home, you will be able to get proof of your citizenship before visiting the embassy for a temporary passport. Taking photographs of your luggage will help you find it in case it is missing. All you will need is to show the picture of your baggage instead of describing them. You might not have to worry about such a situation if you follow this tip. It also helps if you are forced to check out anything or some of your belongings go missing. A lot of times we do not remember what we take on a trip with us, and if it goes missing or stolen, we might not remember or notice it. With pictures in your hand, all of it will be simplified. Flights half the time get delayed, and you do not want to be stuck at the airport or train stations with nothing to help you. Carry with you hand luggage with the necessary belongings that you can use in case there is a delay, and you cannot get access to your primary luggage. The next time you travel, follow all these tips because they will save you time and inconvenience. They are very small actions, but when the time comes, they will have a huge impact.